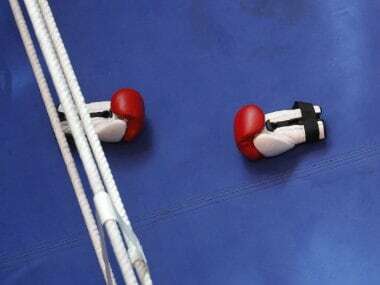 Chennai: Newly-formed Boxing Federation of India's bid to get recognition from the Indian Olympic Association continued to linger on as the IOA on Tuesday said that it will first consult the erstwhile IABF before taking a final decision. IOA President N Ramachandran told reporters after its Annual General Body Meeting in Chennai that a committee of three members will first consult the erstwhile Indian Amateur Boxing Federation on the issue of recognition sought by BFI. 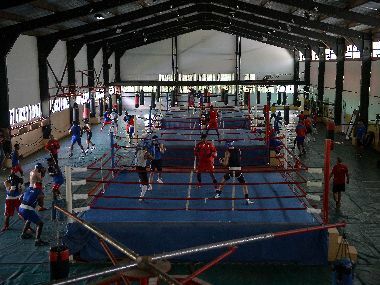 IABF's recognition was terminated by the international body AIBA in 2013 for possible election malpractices but the IOA continued to recognise it as the National Sports Federation for boxing. "The recognised body for boxing as of now is IABF. We cannot have two federations for one sport. So, IOA will first write to IABF, informing them about the claims of BFI and seek its views," Ramachandran said. "This is in keeping with the process of natural justice where we are seeking views and clarifications to help proceed further. Once this is known, the IOA will view the matter then." Sources, however, said that IOA is now inclined to consider BFI's application for recognition positively. 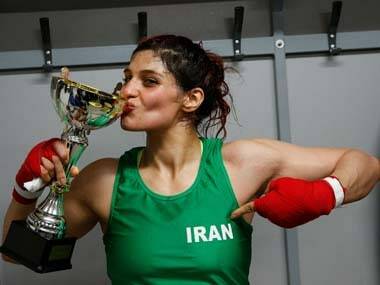 "IOA has asked the IABF whether it objects to granting recognition to BFI since it has been recognised by the AIBA as well as the Sports Ministry," a source said. Interestingly, in a significant development, former IABF President Abhay Singh Chautala was made honorary life president of the IOA, along with ex-IOA chief and 2010 CWG corruption scandal tainted Suresh Kalmadi. Chautala served as president of the IOA from December 2012 to February 2014 when it was suspended by International Olympic Committee. Ramachandran asked the federations, who have disputes of one kind or the other, to resolve amicably among themselves and not rush to courts. He asserted that the IOA would take a tough stand and even decide not to send entries of athletes sent by disputed NSFs for international events. "We do not wish to allow things to drag on. All the disputes should be resolved in three months. We would take a tough stand, even decide whether to allow entries sent by them for international events. A major chunk of the expenditure of IOA has been in fighting legal cases because affected federations drag IOA as main respondents." He said the federation should cooperate and resolve the issues by seeking intervention of the IOA's Disputes Committee instead of rushing to courts. In the Executive Committee Meeting held in the morning before the AGM, it was decided to constitute a three-member Disputes Committee with Virendra Nanavati (Senior Vice President), Rajeev Mehta (Secretary-General) and Anil Khanna, (Treasurer) as members. The committee had spoken to all the federations affected by disputes -- boxing, basketball, gymnastics and volleyball. In other decisions, the IOA decided to give Goa one more chance to host the 2017 National Games in November 2017. Goa was to hold the National Games this year but the state has not been able to put up the required infrastructure on time. It has sought postponement several times and the IOA had even warned it that the Games would be taken off from the state. "We will follow the preparations in Goa closely because our fact finding committee had said that only 60 per cent infrastructure was ready. Goa has been asked to report on the progress every month. 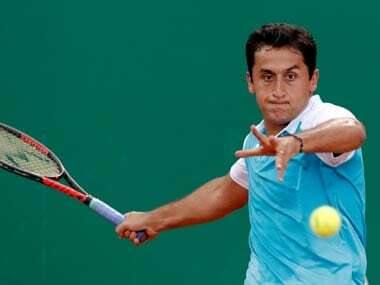 We will also send the committee there every two months to asses," said Ramachandran. He, however, made it clear that Goa will be stripped off the Games if the state fails to put up the required infrastructure on time once again. "Should there be any last minute hitch in preparations of Goa, we have alternatives. 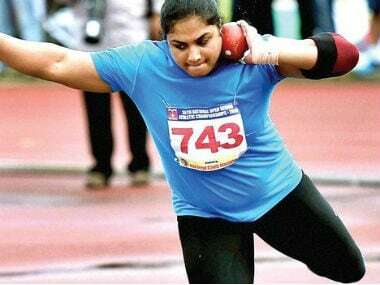 Andhra Pradesh has shown keen interest in hosting the Games." Making it clear that IOA would stick to its plan to conduct the National Games every two years, Ramachandran said that Chhattisgarh will host the Games in 2019. Uttarakhand and Andhra Pradesh are in in line for hosting the National Games after Chhattisgarh. The House also approved in principle to approach the Olympic Council of Asia (OCA) for hosting the 2020 Asian Beach Games in India. Two likely host states are Maharashtra and Andhra Pradesh. "We need to discuss with the Government of India and OCA in this matter," he said. Among other things discussed and approved were the accounts and budget of IOA, the reports of chefs-de-mission of Rio Olympics and Asian Beach Games apart from deciding on providing space for OCA to have an office in New Delhi. The General Body also honoured the Rio Olympics medallists with cash awards. Badminton star P V Sindhu was given Rs 30 lakh for winning a silver medal. She also accepted the award of Rs 15 lakh for her coach P Gopichand, who had to leave early. The other medallist, wrestler Sakshi Malik could not make it to the venue but her reward of Rs 20 lakh for her bronze medal was received on her behalf by her mother.